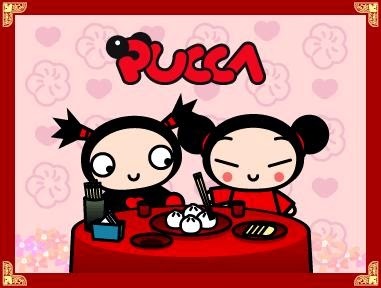 Home Birthday cards free Images free printables invitation Pucca Garu and Pucca: Free Printable Invitations or Cards. 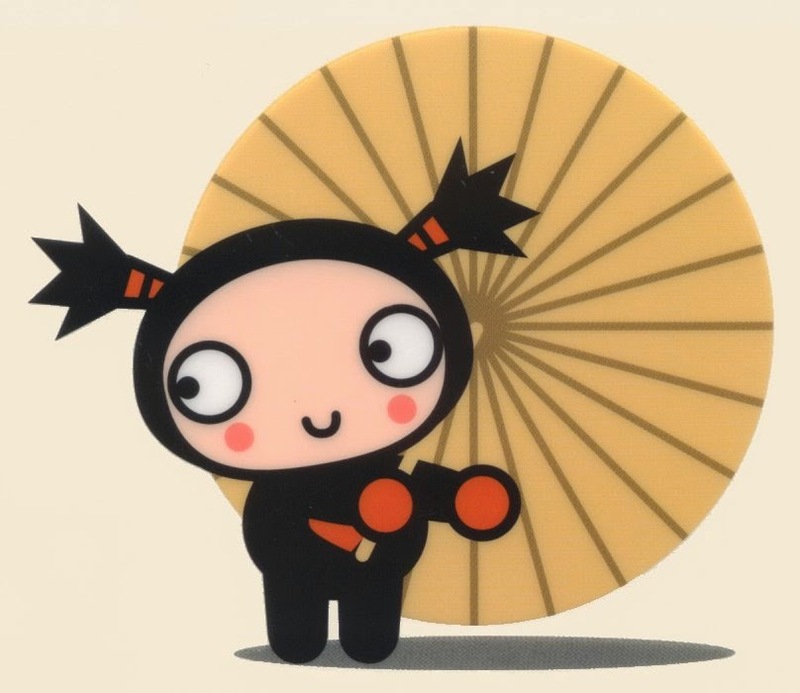 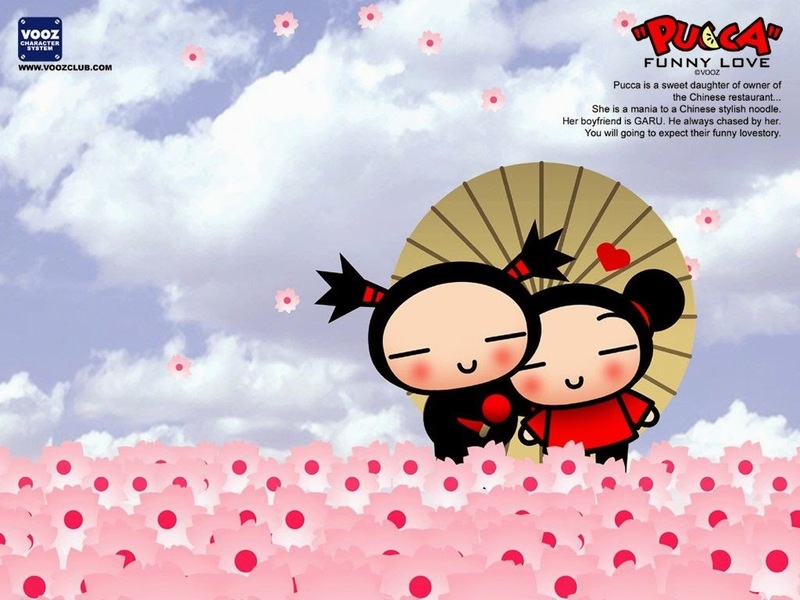 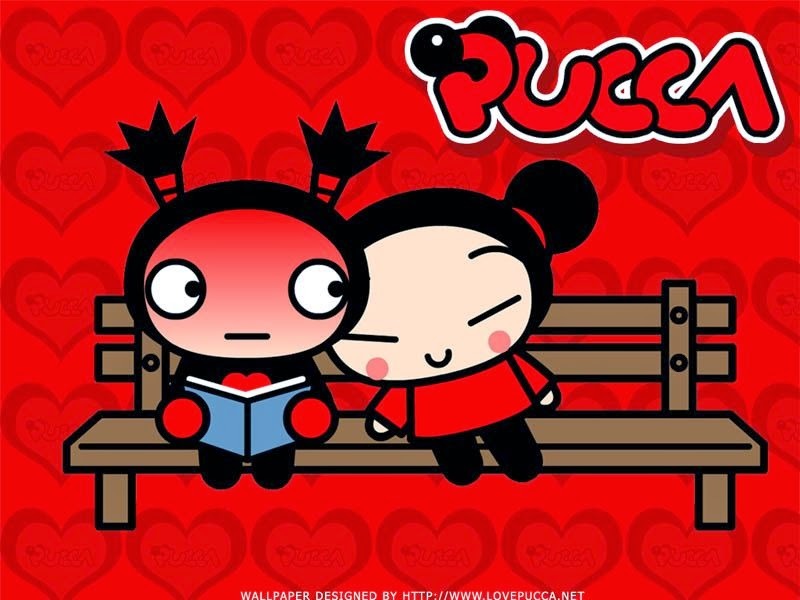 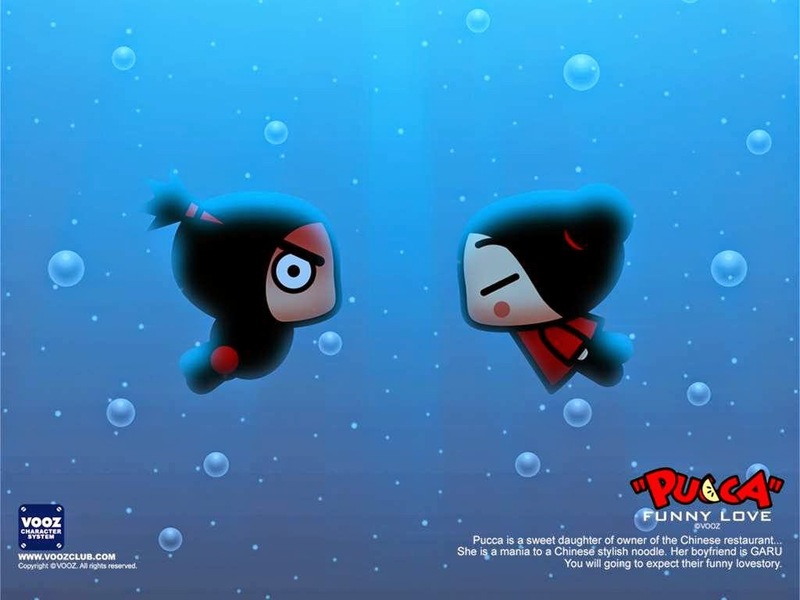 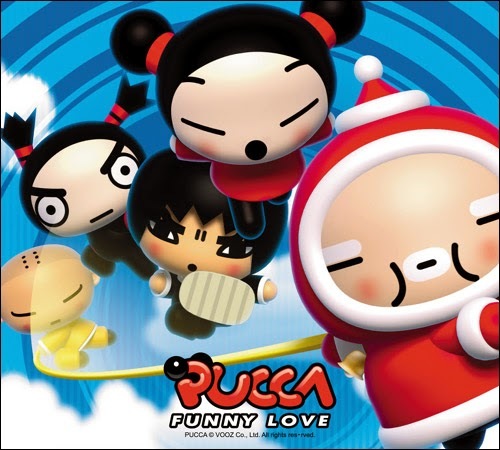 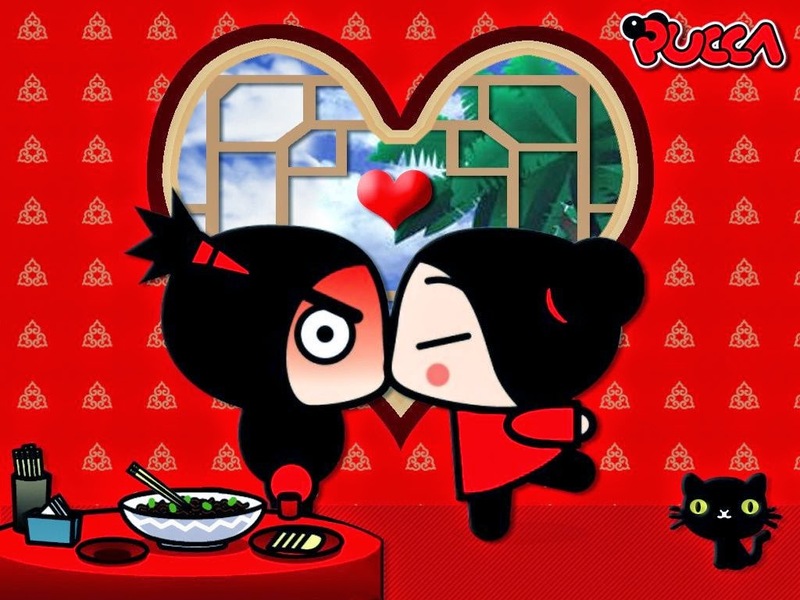 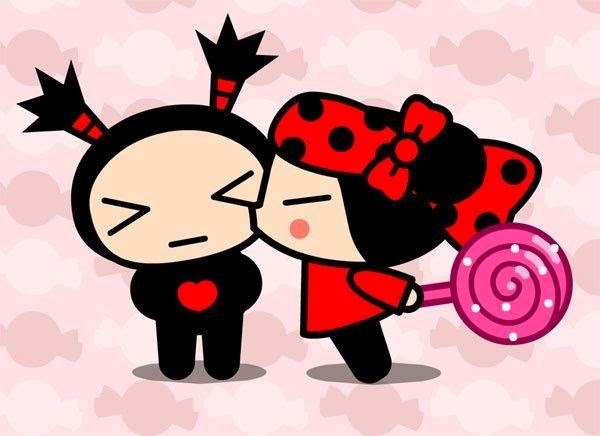 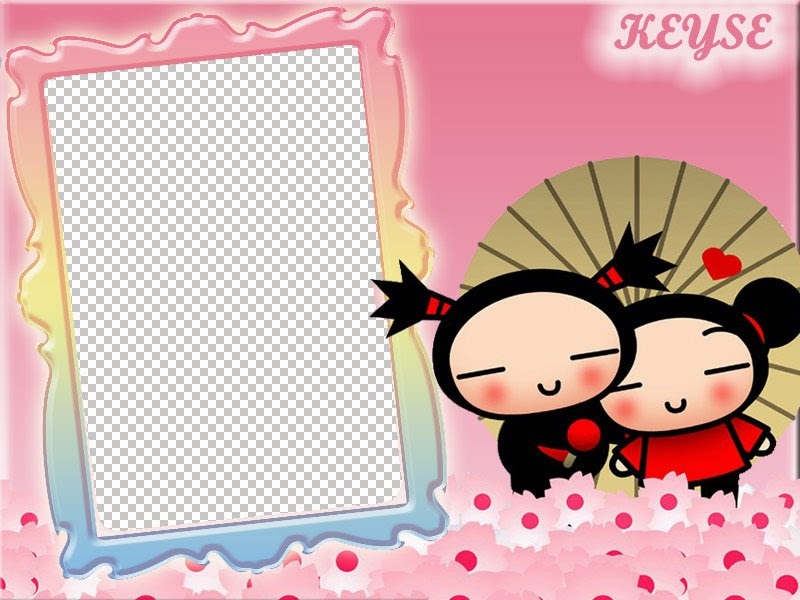 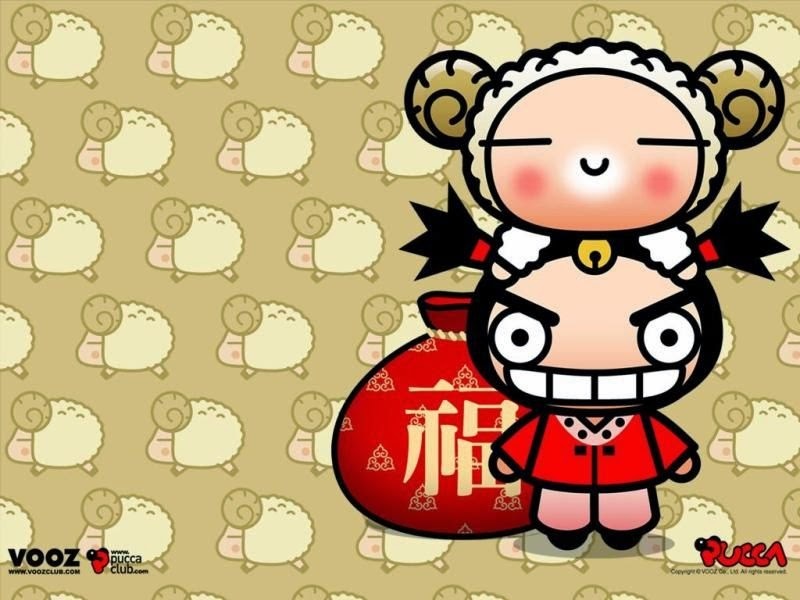 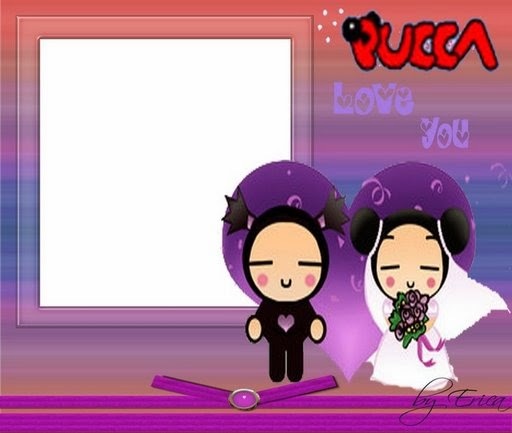 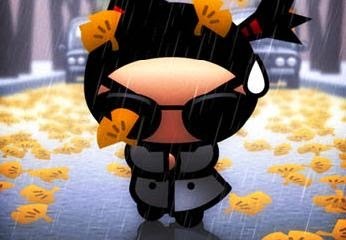 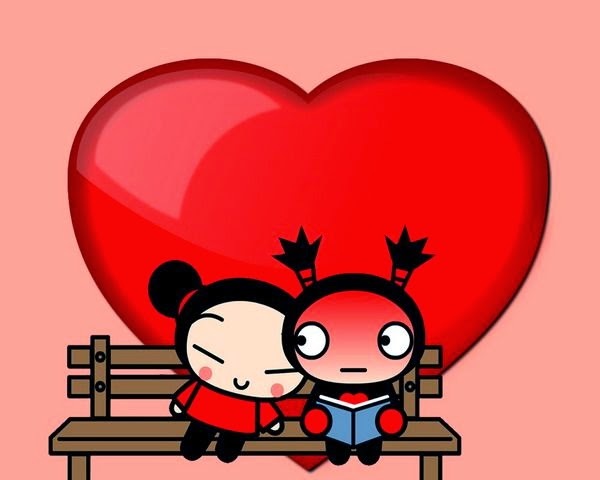 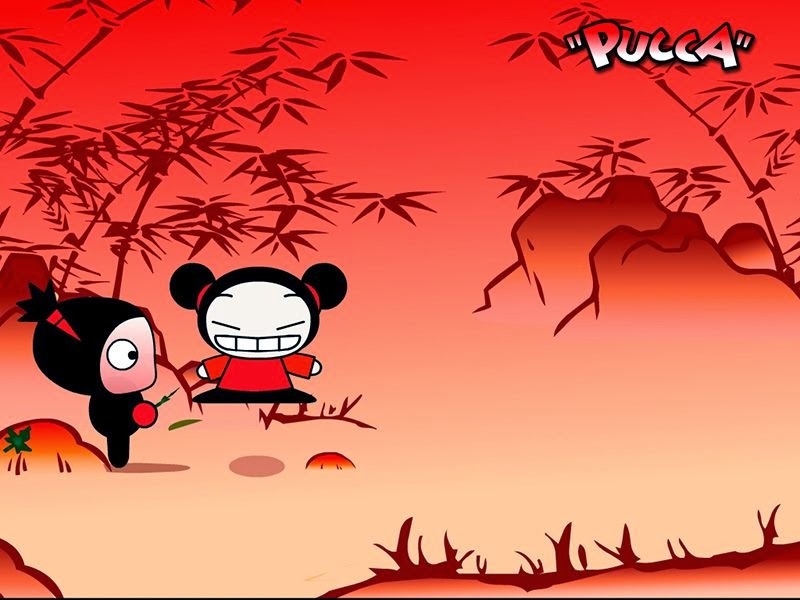 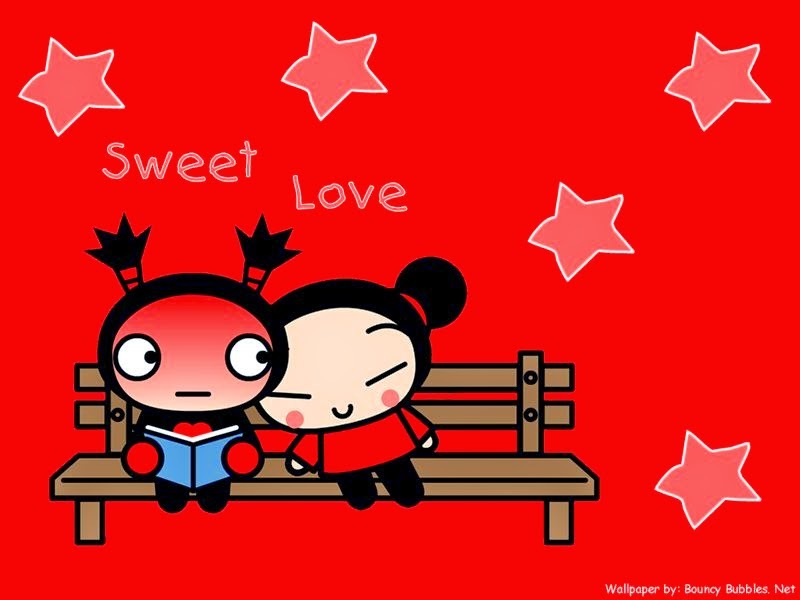 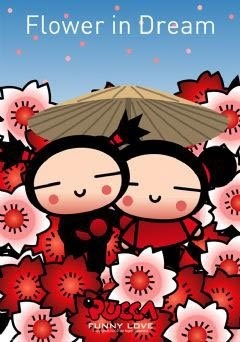 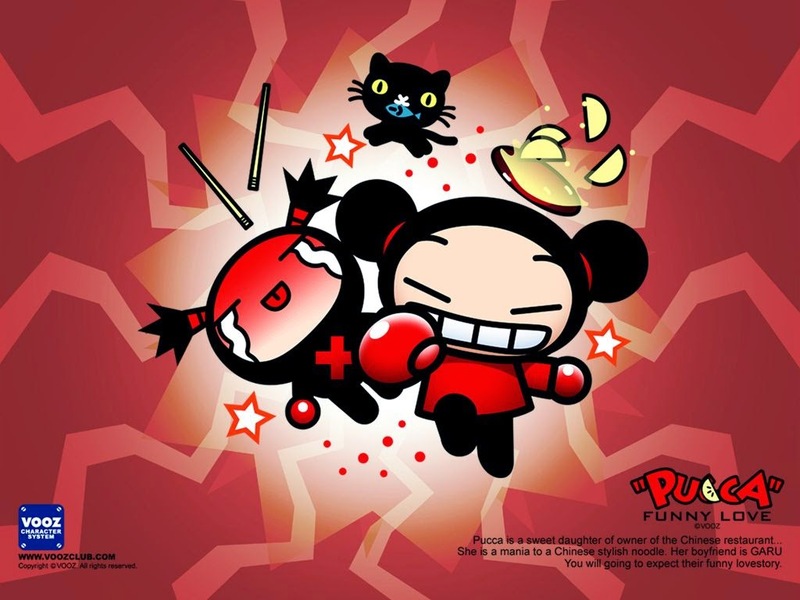 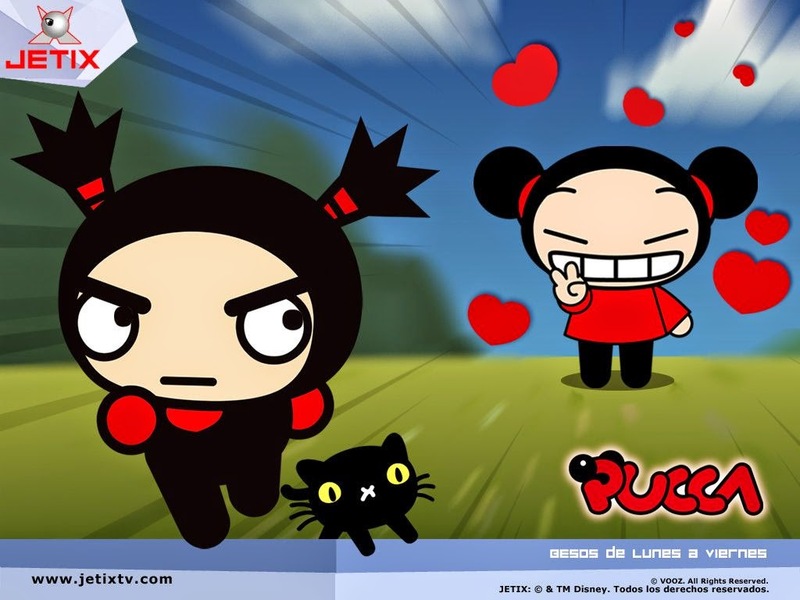 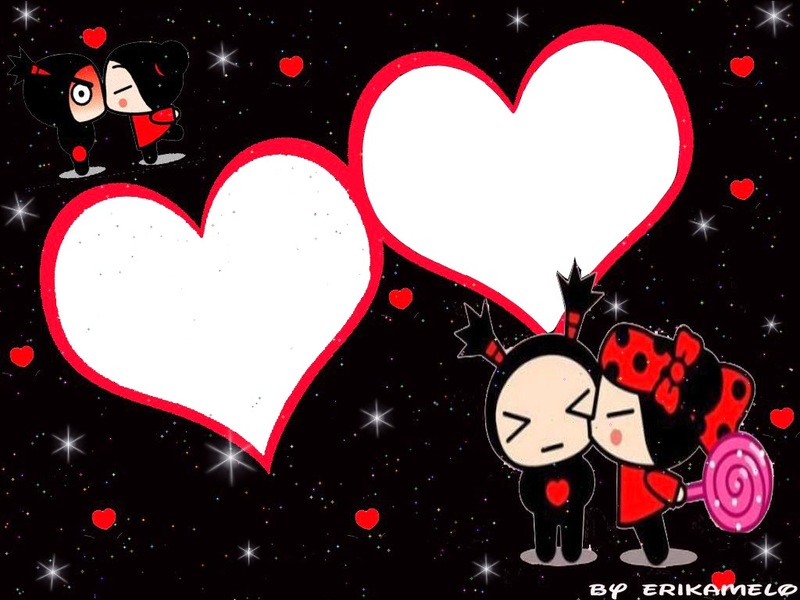 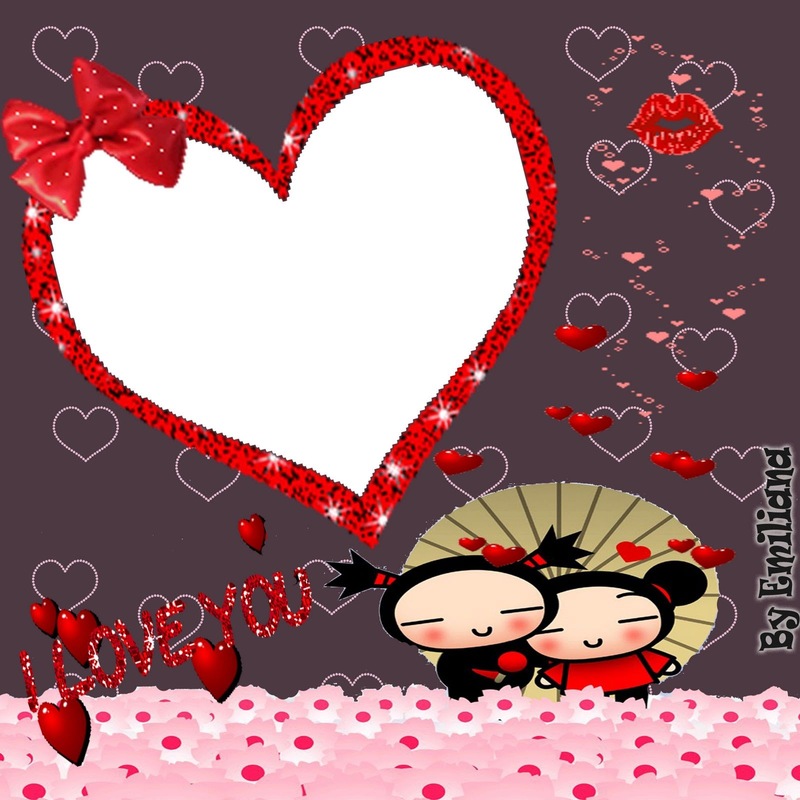 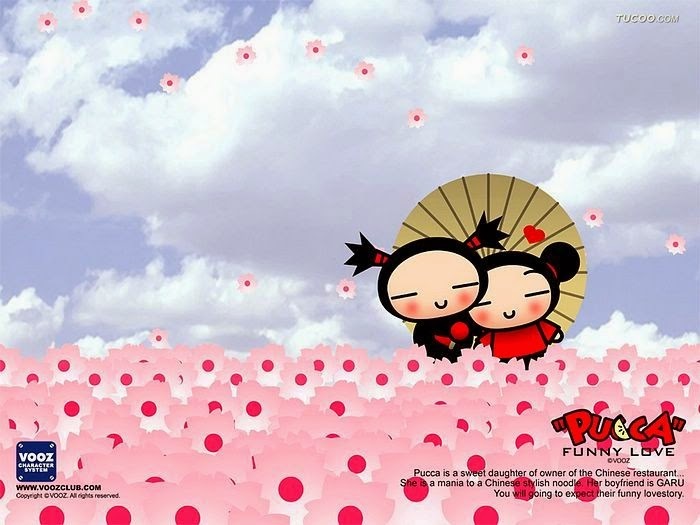 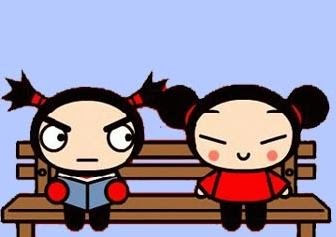 Garu and Pucca: Free Printable Invitations or Cards. 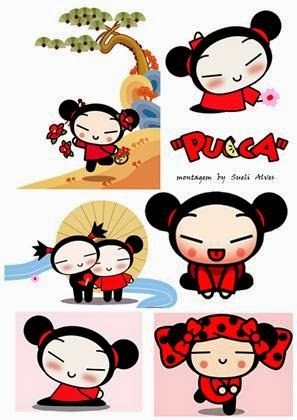 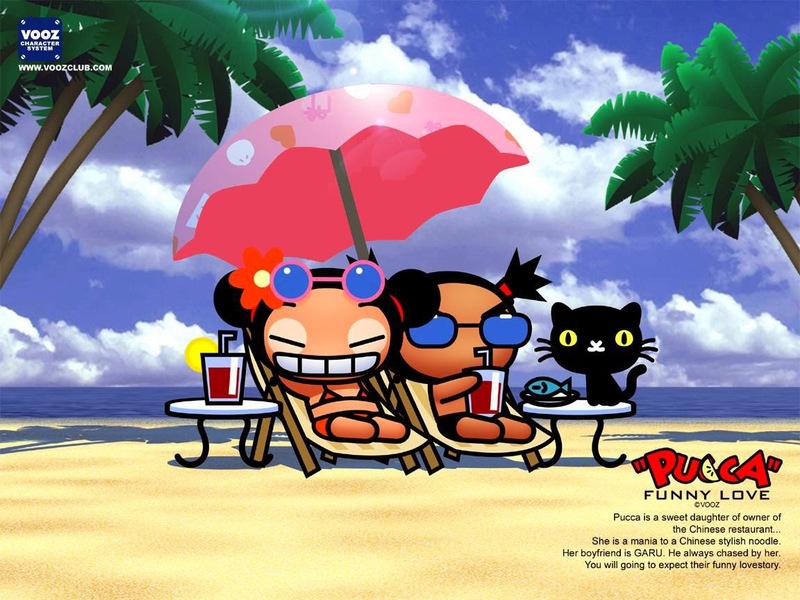 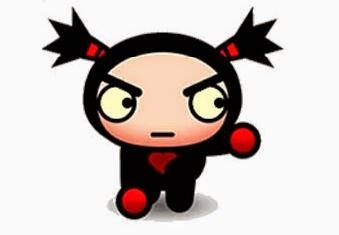 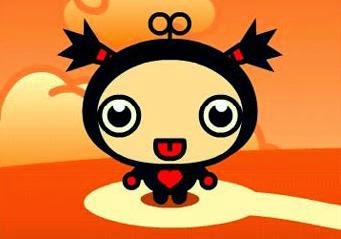 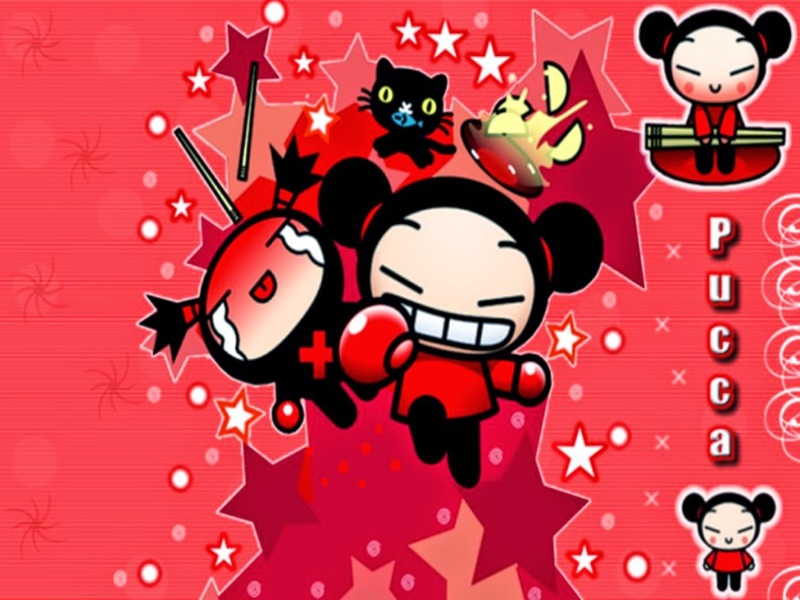 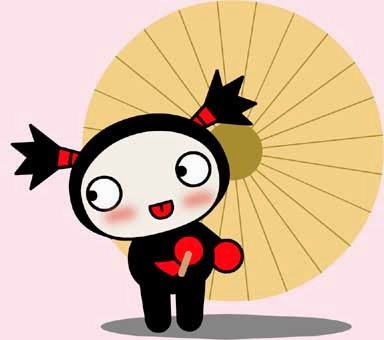 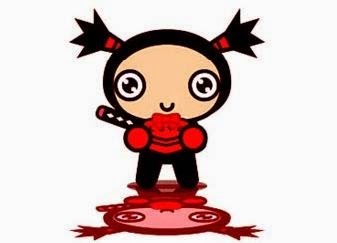 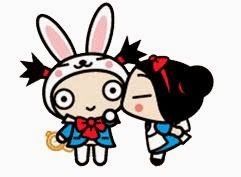 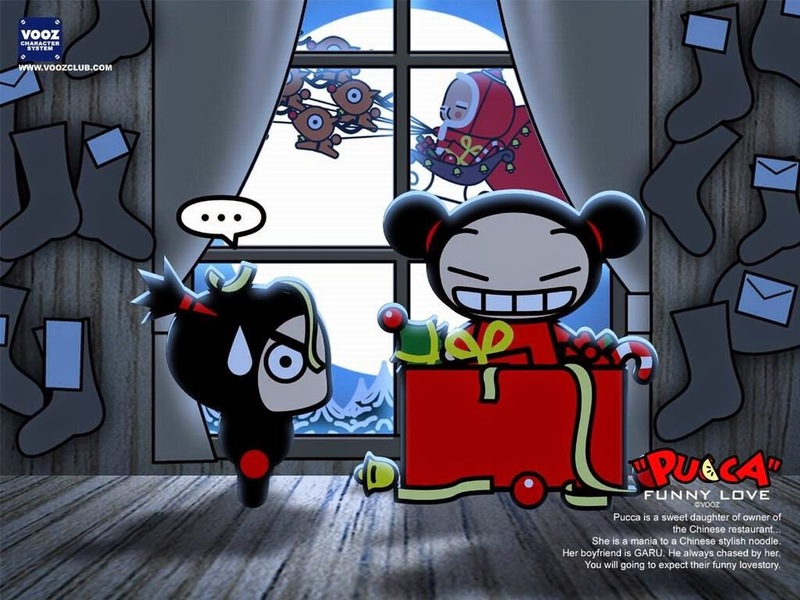 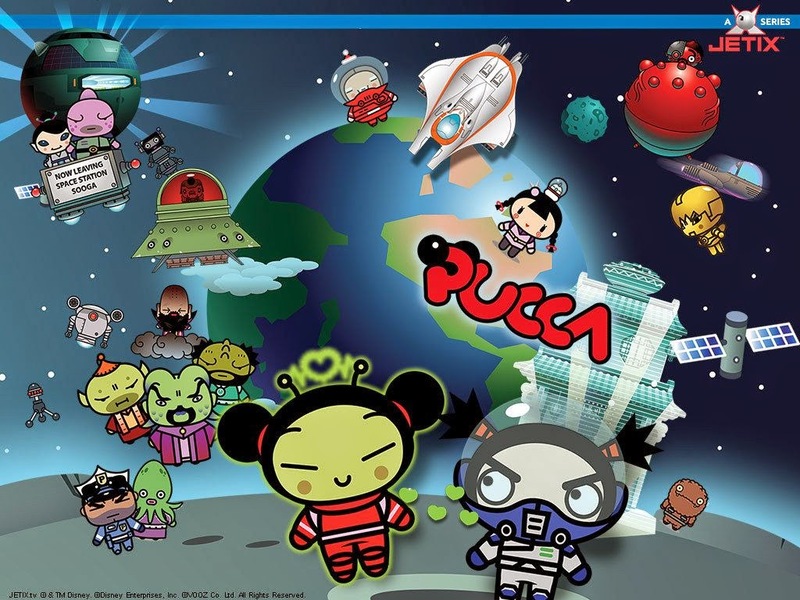 Nice Garu and Pucca Free Printable Invitations or Cards for your Garu and Pucca Party. 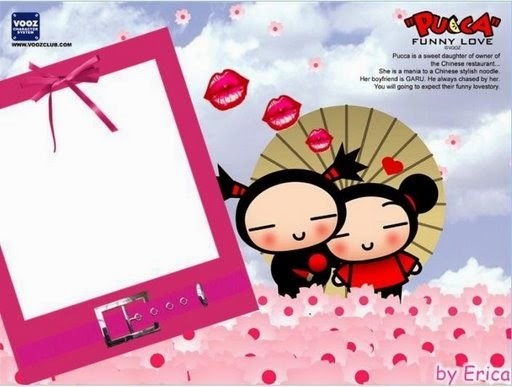 You can use these free printables for making free birthday invitations, free printable birthday invitations, party invitations, printable birthday cards, photo frames = picture frames = personalized picture frames = personalised photo frames; happy birthday greetings, cards, to give happy birthday whishes or happy birthday messages, happy birthday signs, backgrounds and whatever you want. 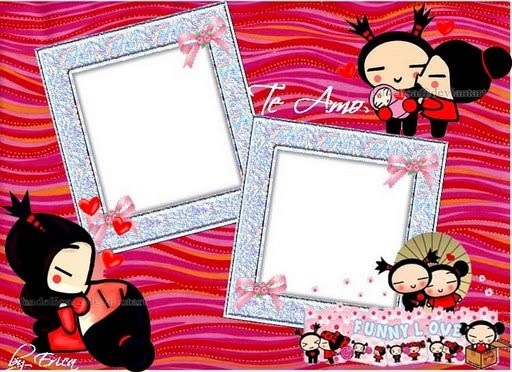 Garu and Pucca Free Printable Invitations, Labels or Cards.